Our Quality is Unparalleled | Advanced Auto Body, Inc.
We are conveniently located on Park Ave behind the AutoZone in Worcester. For over 30 years, we have been dedicated to excellence and providing the utmost care for your vehicle. We handle all insurance claims to save you the hassle. Our client testimonials speak for themselves. A quick view of our before and after gallery speaks for itself. Stop in at any time for a FREE estimate - no appointment is needed. We understand that your time is valuable - that's why we are all about convenience. Stop by our location at 254 Park Avenue in Worcester (behind the AutoZone) today to speak with a friendly member of our team. There is never any commitment to accept our free estimate. If you do choose to work with us, we'll handle your entire insurance claim and update you as to the progress of your repair every step of the way. 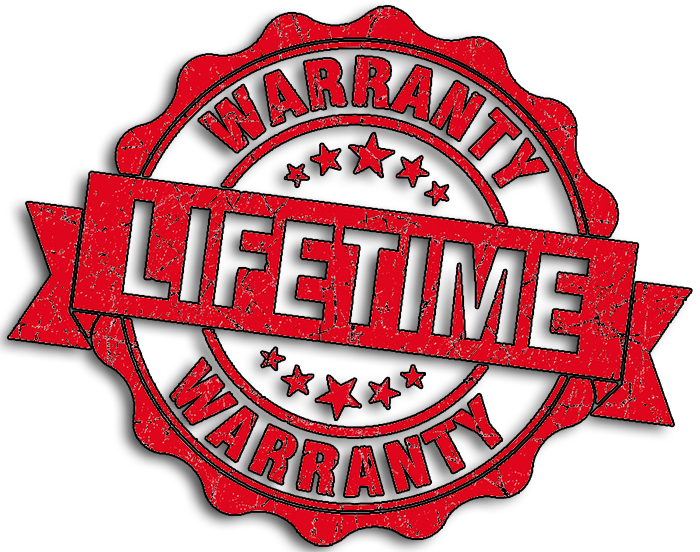 We offer a lifetime non-transferrable warranty on all of our workmanship.